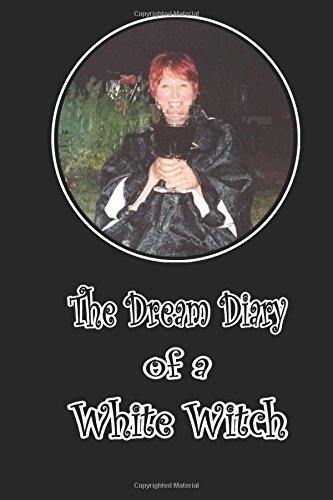 The author became an initiated Priestess of Wicca in 1984, and kept a dream diary until 1995. This is a record of the dreams which assisted her spiritual development. A happy hunting ground for psychologists, paranormal investigators and dream analysts. There is a second dream sequence running from 2007 to 2012 in which she lives a parallel life with her husband in Spirit, and also helps others with their dream development.